Oakland Unite’s Messengers4Change hosted a successful Toy Drive on Saturday, December 20th. 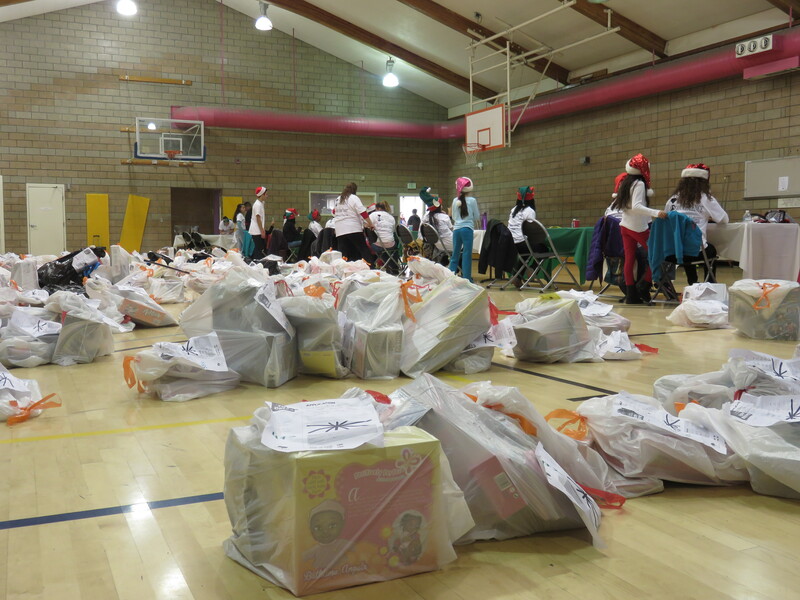 Over 400 families came to pick-up their gifts from the Mayor’s Community Toy Drive. 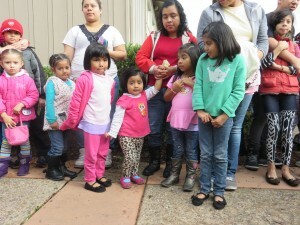 Toys were provided to 1,125 children, who were also treated to goodies and a visit from Santa, at the event. 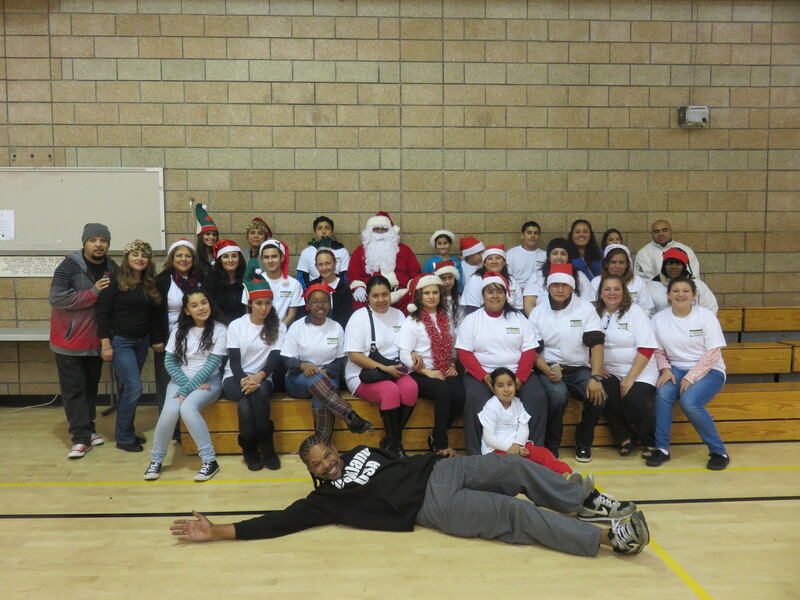 Thank you to all the Messengers4Change volunteers who helped make this a special event. Happy Holidays!!! Families line-up outside before going in to receive their gifts. Thank you to the volunteers who helped make this event possible.